Welcome to Steve Thomas Music! 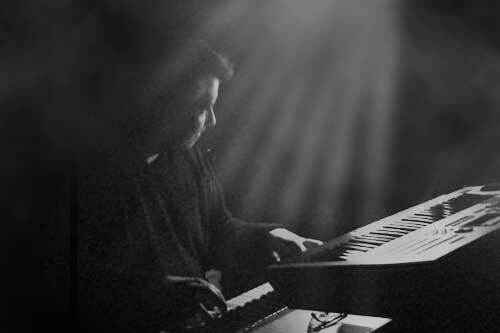 I’m Steve Thomas Musical Director, Composer, Arranger and pianist from Toronto Ontario. If you’re looking for Steve Thomas the hockey player, basketball coach, magician, oral surgeon, realtor, designer or attorney, you’re in the wrong spot. Steve has provided Musical direction for over 100 productions throughout the United States and Canada, including Theatre Aquarius, The Elgin Theatre, Lighthouse Festival, Drayton Festival Theatres, Vancouver Playhouse, Charlottetown Festival, Showboat Festival, Sunshine Festival, Muskoka Festival, Stage West, Theatre Brockville, Canada’s Wonderland, and Theatre Sheridan. There’s lots to see and hear on my site, so please take your time and explore! You’ll find various resumes, a timeline, a short bio, and lots of examples of my work for your listening pleasure. There’s a page of the shows I’ve written, with links to purchase the songs from most of those shows.